Lace crochet trim edging inspiration, crochet tape pattern, crochet motif, crochet tape lace, ribbons, Russian tape crochet. Learn how to crochet incredibly beautiful asymmetrical one sided lace tape. 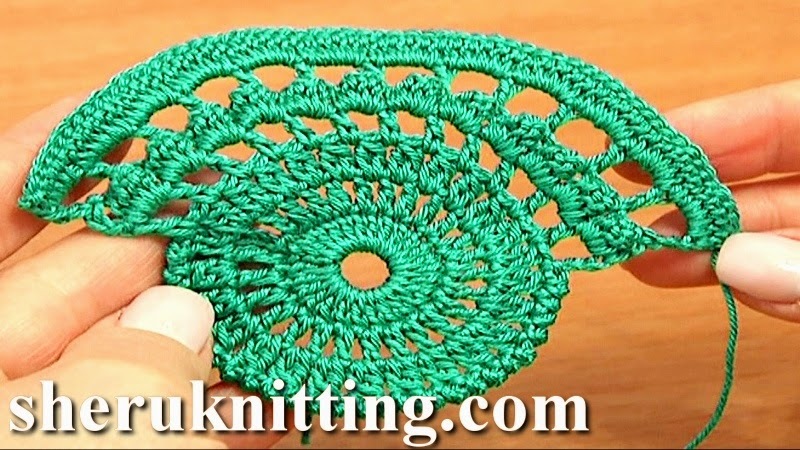 To crochet this beautiful lace pattern you need little bit of time and patience. To begin the lace work three rounds of double crochet stitches and then continue in rows. In this video we complete the first motif of the lace tape. Continue and follow the Part 2 of this tutorial to crochet the next motifs without cuting the yarn. You can make your tape as long as you need by repeating the same motif pattern over and over again. Thanks for watching!